The Red Barn Campground is committed to high quality “farm oriented” family camping that promotes true leisure in an environment that is quiet and peaceful, clean and green. One very important goal of the RBC is to provide opportunities for children to be in touch with nature and animals. Lee’s grandparents purchased these 225 acres in 1917 and operated it as a dairy farm. They opened a small tenting campground in 1965, making the unique barn a central focus of activities. The present barn, built in 1926, has undergone major restoration in the past 25 years. Lee’s parents expanded the campground and recreational possibilities from 1970-1983. 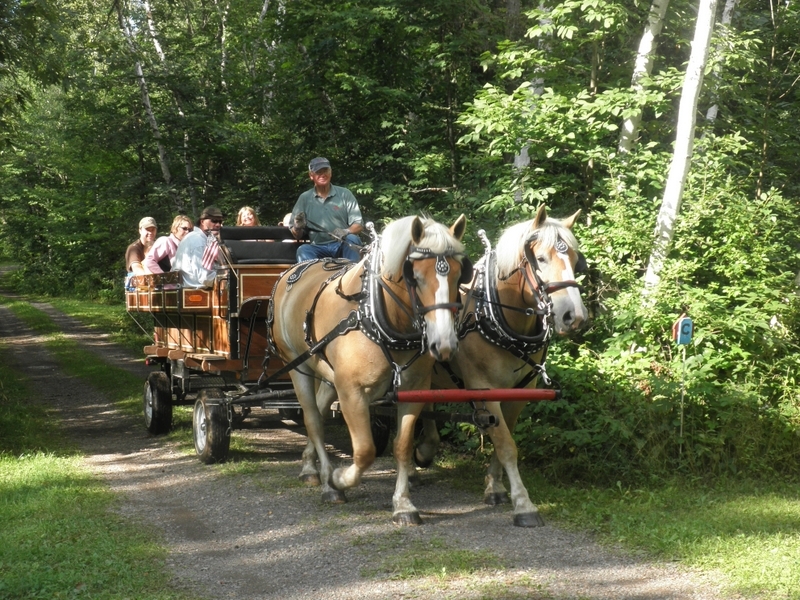 In the last thirty years we have further expanded and up-graded the campground for seasonal as well as daily camping. 2015 marks the 50th anniversary of the Red Barn, and we will celebrate this milestone throughout the summer (see our “news” tab for more information on summer events). Whether you are a new camper to the RBC or 2nd, 3rd, or 4th generation camper, we look forward to serving you and celebrating together!